Description Rescue small Frizzles, collect keys, destroy enemies.You need to rescue as many small Frizzles as you can. Use arrow or WASD keys to control the Frizzle. Press DOWN button to enable magnetic field. Jump on the enemy's heads in order to destroy them. 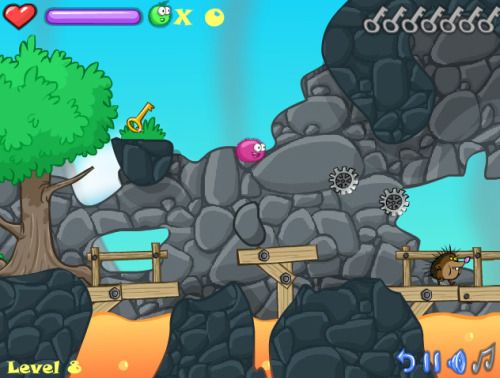 Collect all keys in order to open the door at the end of the level.